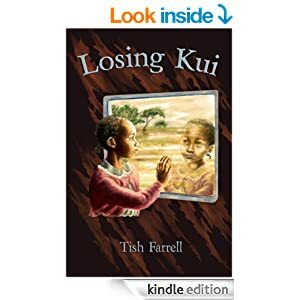 Posted on April 3, 2015 April 3, 2015 by Tish Farrell	This entry was posted in photography, poetry and tagged Anna Dreda, Dame Carol Ann Duffy, Imtiaz Dharker, Much Wenlock, Much Wenlock Poetry Festival, One Word Photo Challenge, Poet Laureate, Tish Farrell Writer, Wenlock Books. Bookmark the permalink. There was an old man from Nantucket …. To compensate, the more posts you put up of Much Wenlock increases my desire to come for a visit – and preferably before I need a bath chair, blanket and listening horn. Our locally reared writer, Mary Webb, writing in the 1920s – called it Rip Van Winkel land. It is a bit like that. Even now. So come and see! Sounds like many pleasures in store for you. 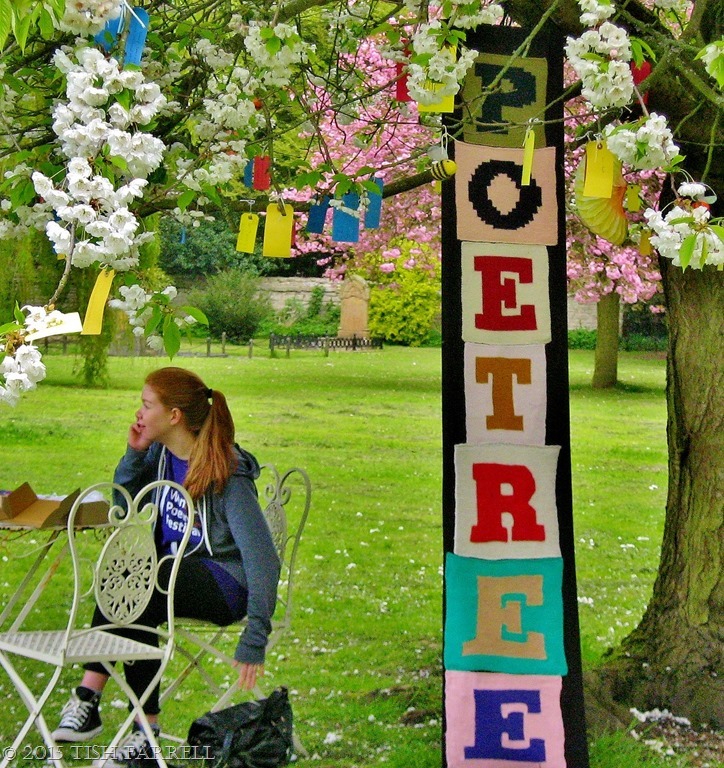 Are you writing something for the poetry tree? 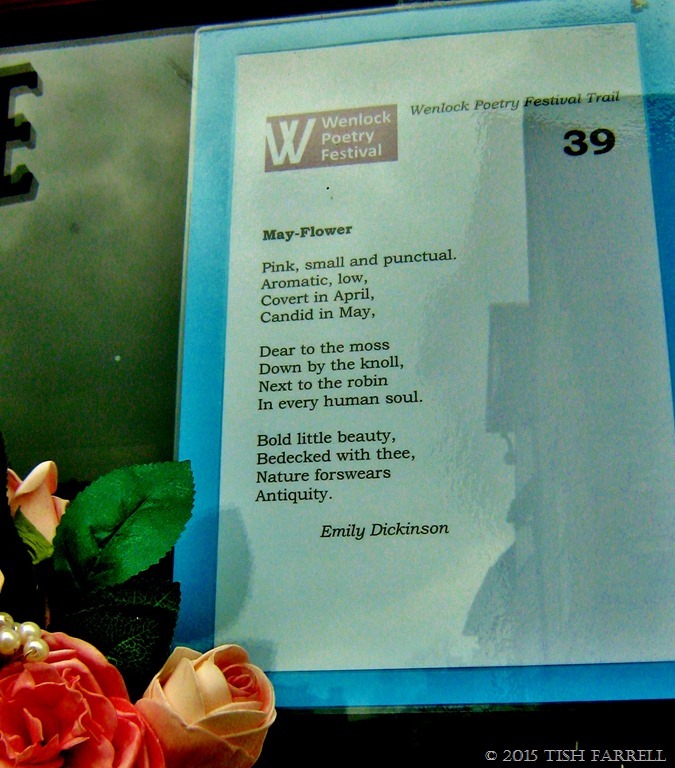 Are poems part of your already impressive repertoire? This looks like such a fun festival. 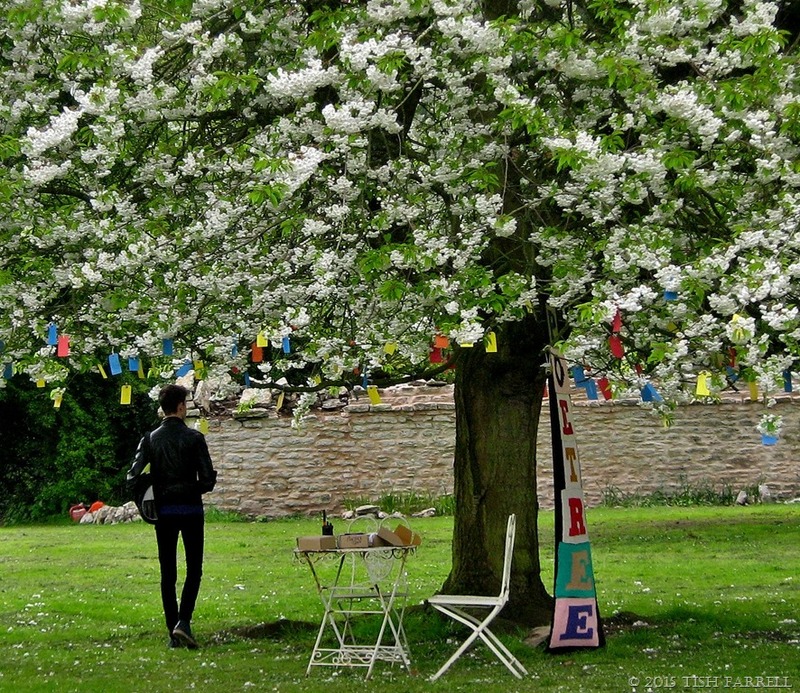 And I love the poetree. Thank you so much for sharing. If only I was closer, I would most definitely attend. Let us all know how it goes. I’m glad you liked this, Jennifer. And yes I must do a follow up on this year’s activities. Thanks for the prompt. 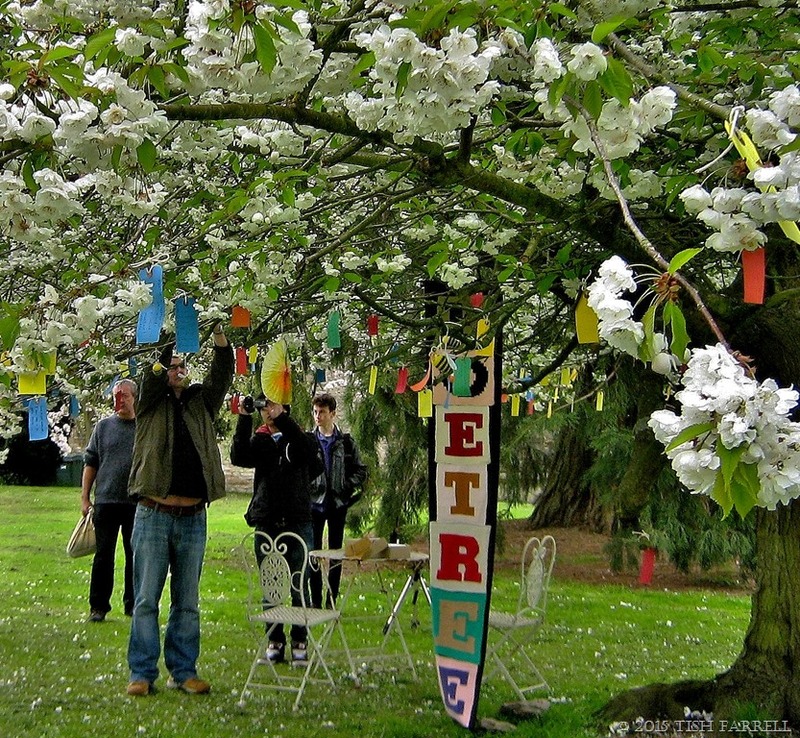 If a poetry festival is as much fun as a writing festival you are in for a good time. Looks as though spring has sprung with those beautiful blossoms.